Your breakfast and evening meals are all inclusive with your conference ticket. Why not enjoy one of the many restaurants within the hotel for lunch? You also receive free tickets to Alton Towers Splash Landings water park, which has been very popular with members over the past years. If swimming isn't your thing, why not take to the crazy golf course? You also receive free admission for this activity as well, so why not have a go? If you would prefer to relax when you are not at conference activities, why not enjoy a treatment at the spa? 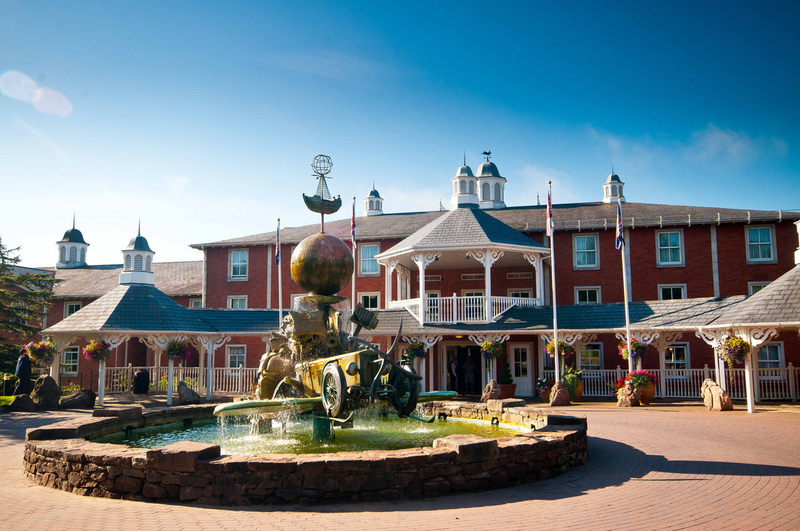 Alton Towers theme park tickets are also included in the price of your conference ticket. Sunday only. Below are some of the most frequently asked questions regarding conference. These are the questions we normally get asked every year, but if you can't find an answer to a question you have, then get in touch with our conference secretary Chris, and he will be able to answer any other queries. 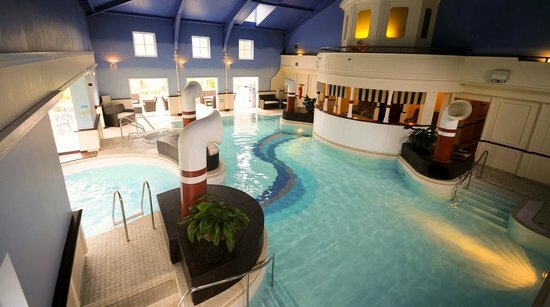 Can I use the Alton Towers Spa during my stay at conference? You are very welcome to use the spa during your stay. However any Spa treatments will not be included in your ticket cost, and will therefore need to be paid separately. Can I set up an account on my room? Unfortunately, students and trainees are unable to set up an account for purchasing drinks and meals on their room. Industry members are able to do this, and will be charged when checking out of the hotel. Will I need to bring my ID to prove I am over 18? Alton Towers will not sell alcohol to under 18's and if you are lucky enough to look under the age of 25, they will ask you for ID to prove you are over the age of 18. 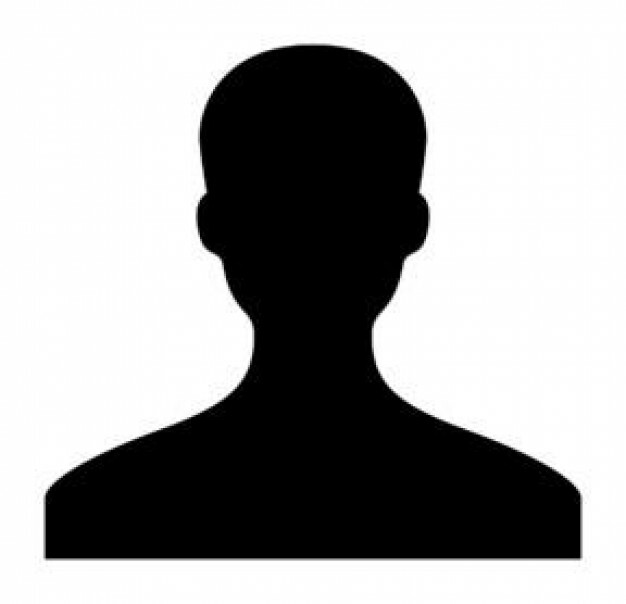 We would therefore suggest that you bring ID in the form of either a passport or driving license, or any other alternative that is officially recognised as proof of age. If I am an ex student, can I still come to conference? We welcome ex students at conference and as long as you are a member of the ABST you are more than welcome to attend conference. You will of course have to arrange your own transportation to the venue and pay for your conference ticket as per any other delegate. What will I have to pay for at conference? Your conference ticket includes bed and breakfast, and evening meal. You will have to arrange your own lunch during your stay, as well as any drinks that you buy during the day or on the evening. We suggest that you ensure you have money available to buy lunch and drinks as required during your stay. 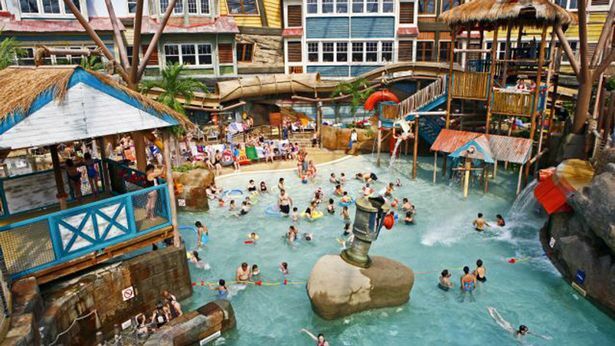 Activities included in your conference ticket price are entry to splash landings water park, and crazy golf. You also have free entry to the theme park on Sunday of conference only. Do we receive our prize money and medals during conference? Medal winning places will receive their money or prizes during the awards ceremony on the Saturday night. Please see the competitions schedule for details on money prizes as each competition varies. Medals are also awarded during the awards ceremony. Generally, only first place certificates are awarded during the awards ceremony, and second and third place certificates are normally sent to your college or workplace after conference for you to collect. Tickets are available for booking in April 2017. Students and trainees will normally book through college with your lecturer as a group. Industry members that are attending conference should book tickets online through our website.